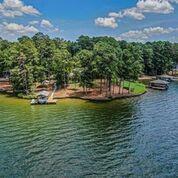 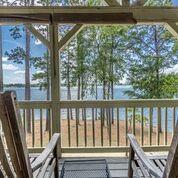 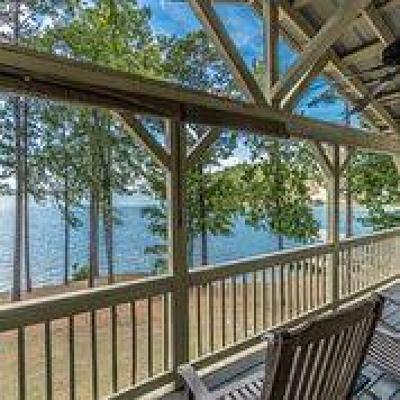 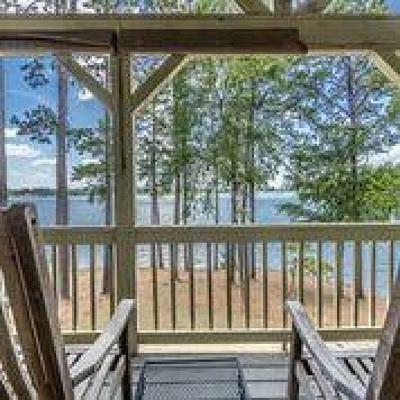 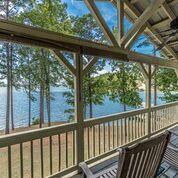 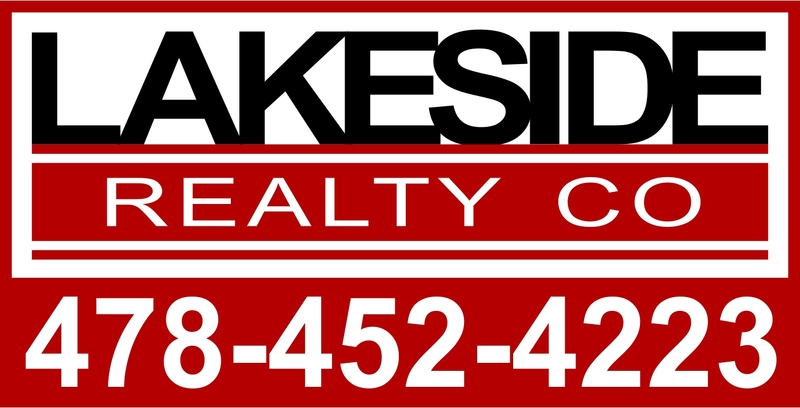 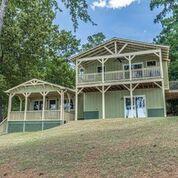 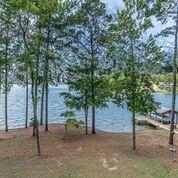 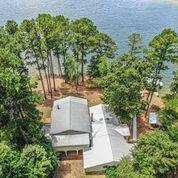 This stunning lakefront home has one of the biggest views on Lake Sinclair! With 318 feet of water frontage, and right across from the Yacht Club, you can enjoy the view of the sailboat races as you relax in this quiet country setting. 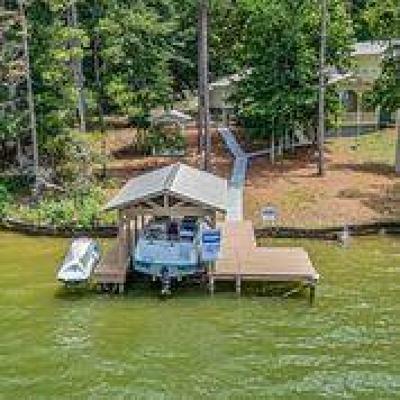 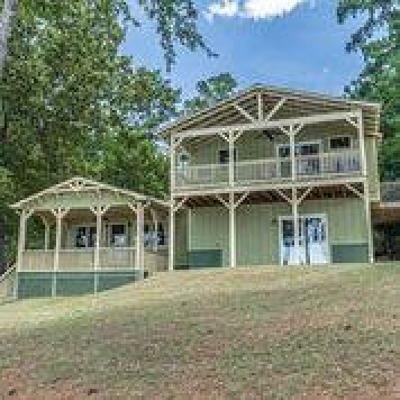 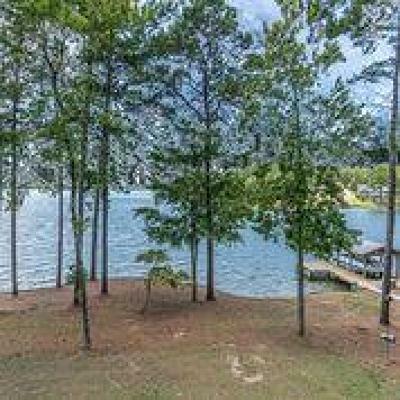 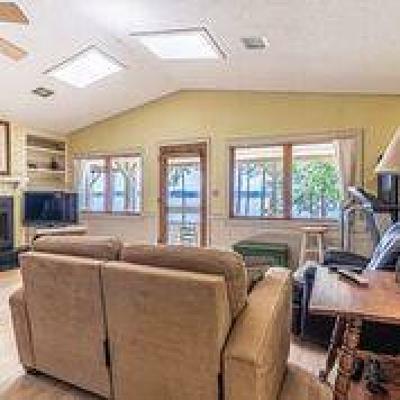 The house is spacious with 2892 square feet of living including 6 bedrooms, 3.5 baths, two complete kitchens and laundry rooms, a game room, two living areas, big walk in closets, and 3 large decks that face the lake. 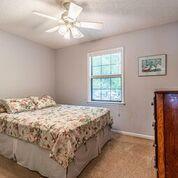 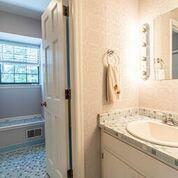 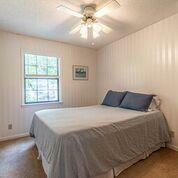 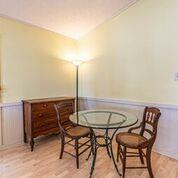 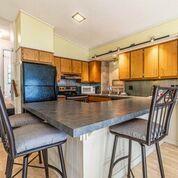 The house has recently been renovated, and appliances updated! 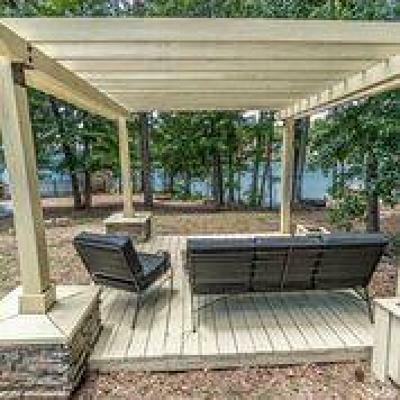 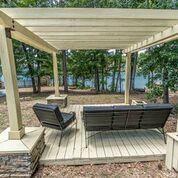 Outside, enjoy the garden area under the arbor that faces the lake. 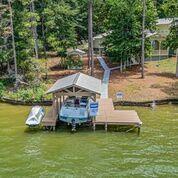 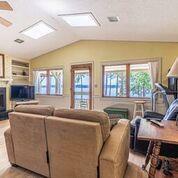 The property has a single stall boathouse with a boat and jet ski lift, concrete block seawall, and fish house. 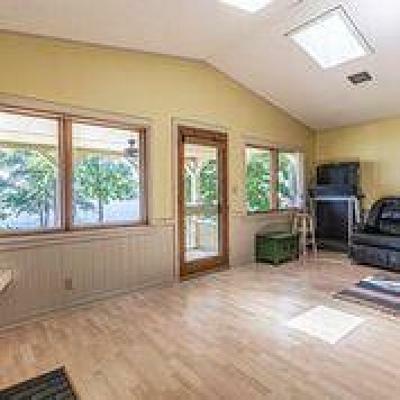 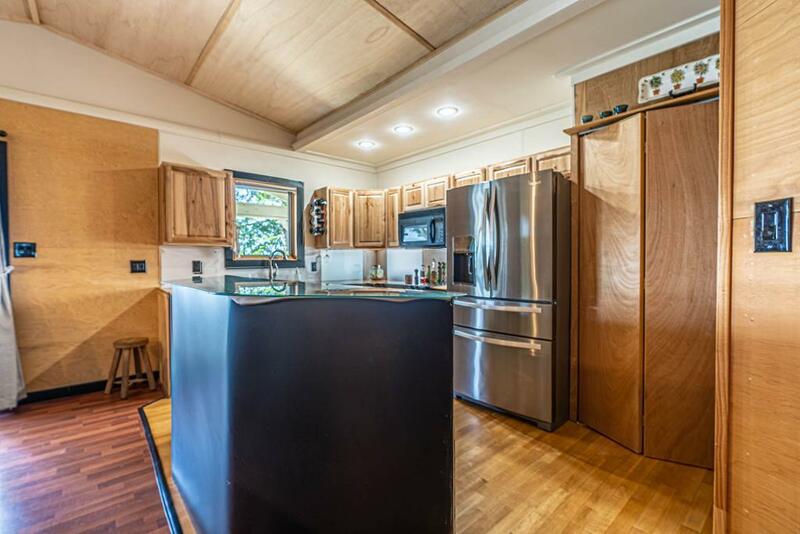 There are big views from every area of this bungalow craftsman style home.